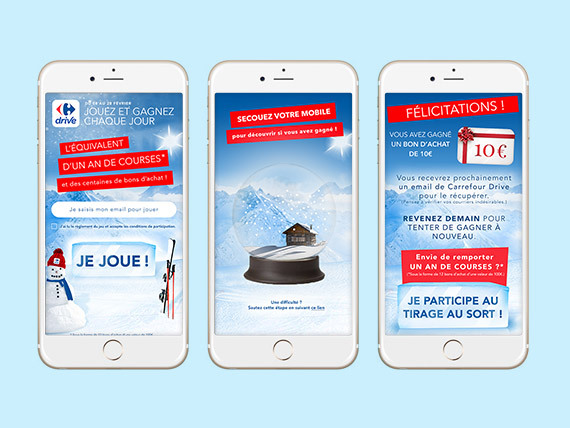 Launched in 2016 for 2 months, the mobile activity was made up of 2 distinct steps: Instant wins and a Big final Draw at the end of the game. 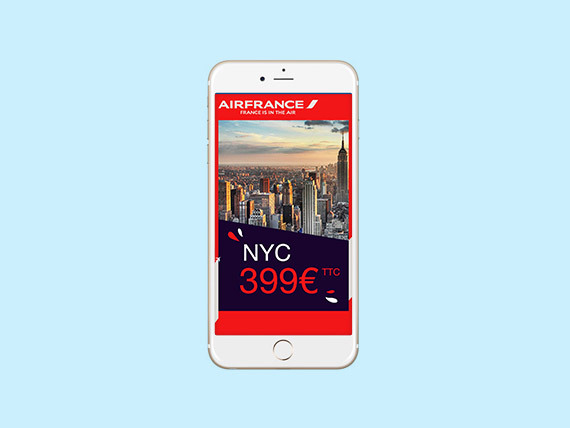 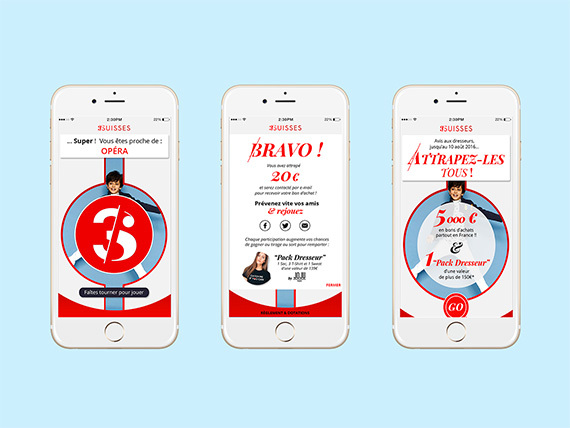 Produced by Relatia, the aim of the game was to win the loyalty of the brand’s customers and promote the use of the app. 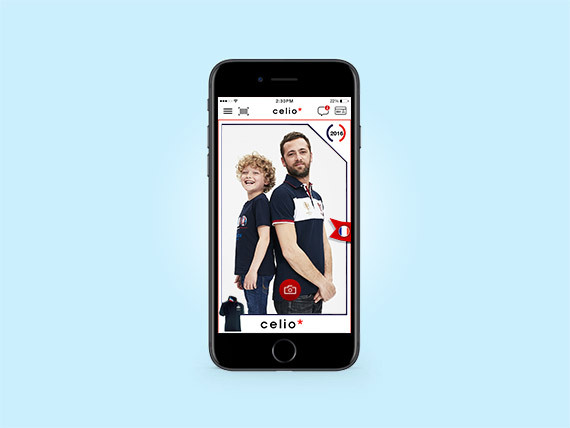 In order to participate to the game, the app had to be installed. 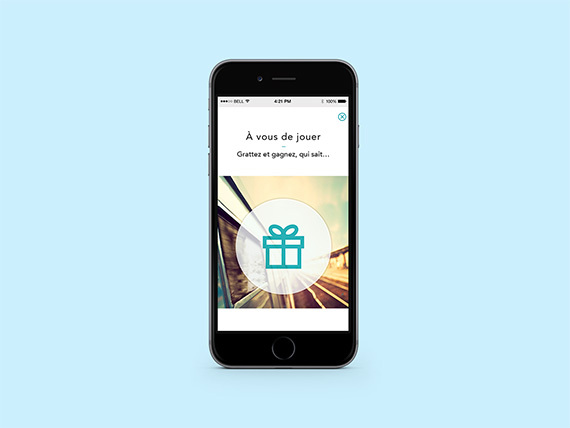 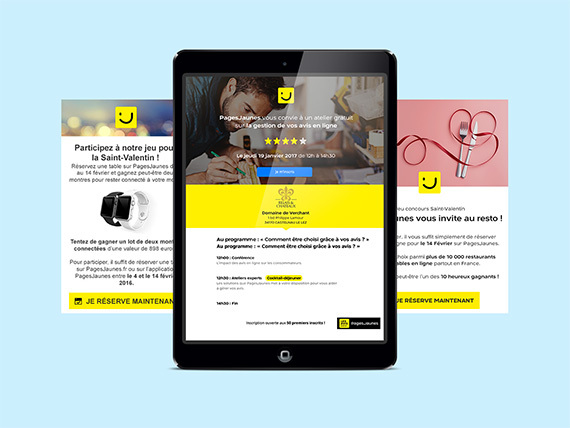 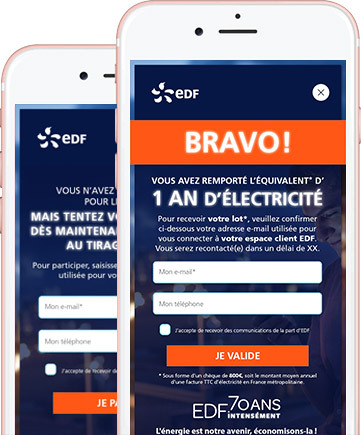 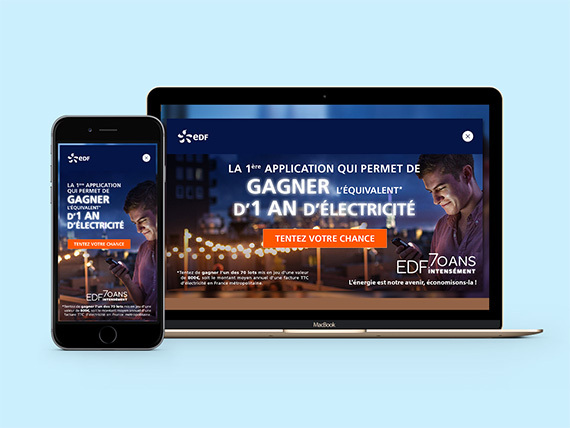 This allowed EDF to increase their number of downloads and encourage the users to use the app, while being rewarded for doing so. 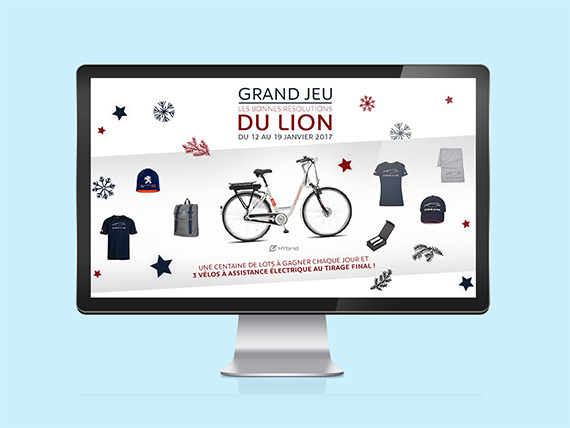 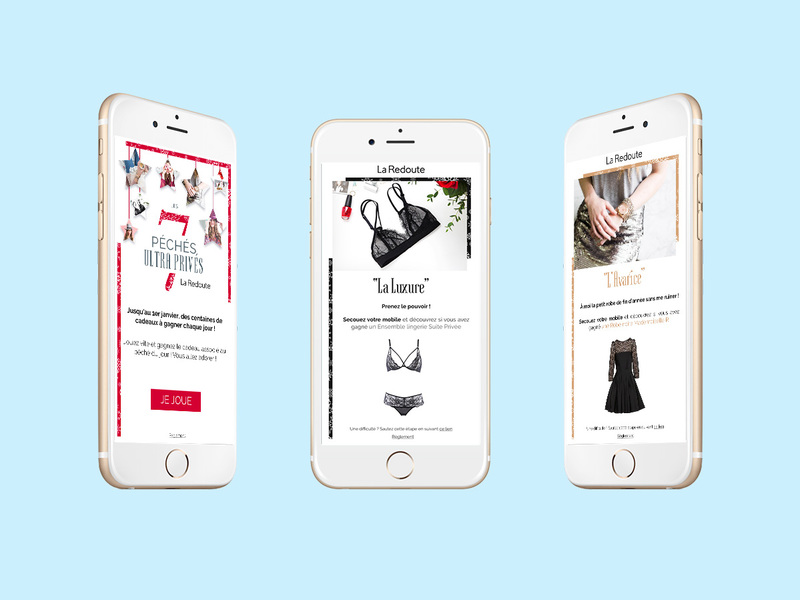 This was a clever way of making the most out of the brand’s birthday and celebrate the digital Era! 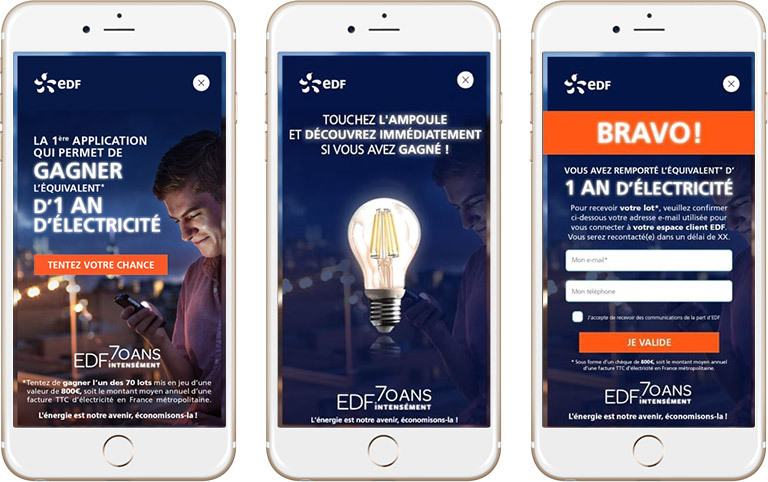 Emailing dedicated to EDF clients/ media coverage on EDF owners levers/ Mobile media campaign + Facebook (mobile banners) / membership/ Sponsorship module with a game presentation email & invitation to download the app/ Landing page desktop to receive the link in order to play/ Via SMS or Email.